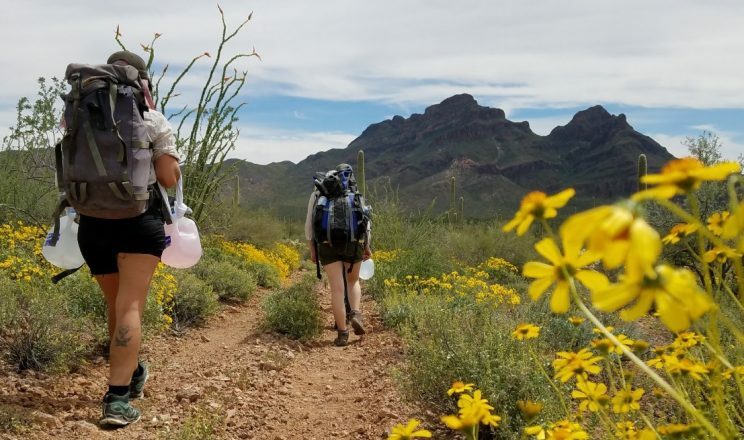 Tucson, AZ – Federal officers within the Border Patrol and Fish and Wildlife Service began a campaign of targeted government surveillance against No More Deaths (No Más Muertes aka NMD) in 2017. A recently filed court motion submitted by the Attorney of defendant Dr. Scott Warren, a No More Deaths volunteer, suggests humanitarian aid workers were targeted in retaliation for providing aid to migrants and exposing the inhumane tactics of federal border agents. The court documents also expose text messages between multiple federal officers using racist slurs when referring to migrants and at one point even going as far as to share the location of a humanitarian aid workers’ home. 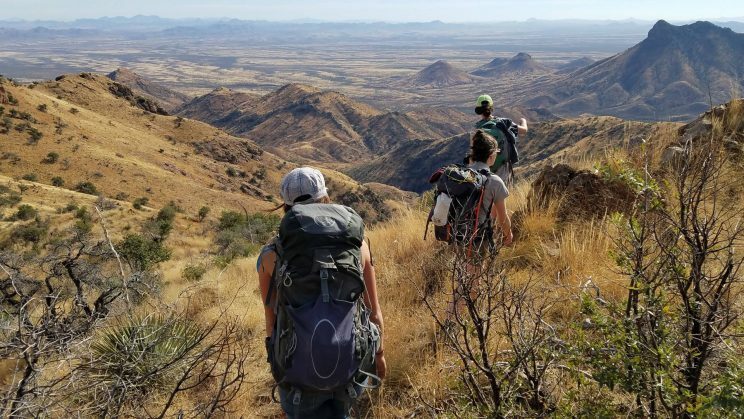 Since 2004, the church-sponsored human rights organization, NMD, has been leaving water for migrants throughout the Sonora Desert, providing lifesaving medical treatment, documenting the abusive conditions migrants face in Border Patrol custody, and the dangerous apprehension methods used by federal agents. 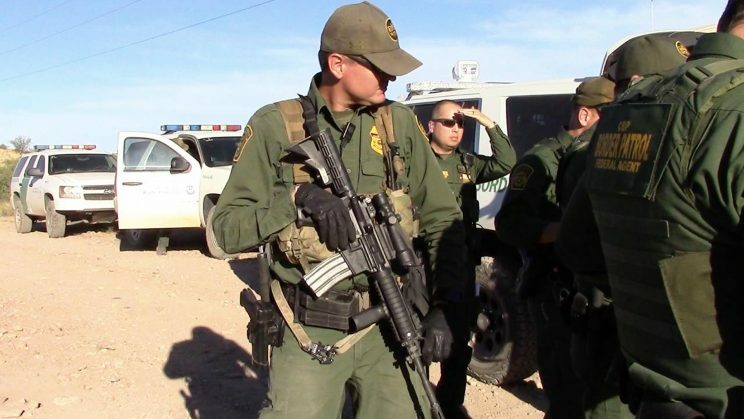 The 80-pages of court documents highlight a conversation between Border Patrol and Fish & Wildlife Officers which reveals the racist nature of federal officers involved in tracking the human rights volunteers. In one text message, Officer Marquez asks Officer Bissel to let them know if “anymore bean droppers come around.” In another text, Officer Burns tells two other federal agents that he sees “2 toncs at the house”, referring to individuals he assumes have entered the country illegally. The documents detail text messages between multiple federal agents about a report on the local nightly news exposing Border Patrol “vandalism to their water drop sites.” In recent years, federal agents have been exposed sabotaging water drops multiple times by No More Deaths’ hidden cameras. On June 15, 2017, federal agents raided the No More Deaths medical camp in Arivaca, Arizona. As helicopters flew overhead, dozens of armed federal agents moved in on vehicles with rifles and surrounded the camp. The raid netted four individuals who were receiving emergency medical care. Documents associated with the search warrant suggest that the camp was under surveillance by federal agents prior to the raid. After the July raid, USBP and USFWS officers began exchanging more detailed information about No More Deaths volunteers and tracking individuals within the human rights organization. According to court documents, one such target the officers identified was the “leader they believed to be with the Unitarian Universalist Church”, the ministry which sponsors No More Deaths. In October 2017, Officer Bissel texted Officer Marquez to tell him that “a ton of No More Deaths last two days in here getting permits” to enter a refuge. Marquez then asked Bissel for “any new info or names” (pertaining to No More Deaths volunteers). The officers went as far as tracking a medical volunteer with No More Deaths, Dr. Scott Warren, as they drove to and from the “The Barn”, which officers believed to be the NMD “base of operations”, and areas where NMD was conducting aid work. Court documents also claim that at one point Officer Marquez passed Dr. Warren’s home address to another officer. The legal pretext for doing so, intention, and how the officer knew such information remains unclear. Dr. Warren has been charged with two counts of felony harboring and one count of felony conspiracy (under 8 U.S.C. 1324), and faces up to 20 years in prison. Dr. Warren’s legal defense team filed a motion to dismiss the charges due selective enforcement on Thursday, March 22, 2019. The discovery of this information, alongside other recent revelations, offer a glimpse into the continued coordination between government agencies working to target and undermine various humanitarian aid workers, as well as journalists and activists, operating along the US/Mexico border. To learn more about No More Deaths and the humanitarian crisis along the US/Mexico border, watch our documentary Crisis: Borderlands or click the links below!